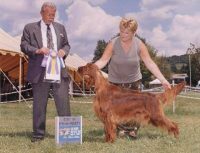 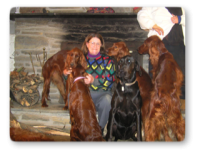 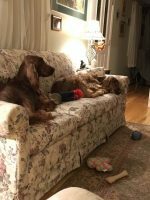 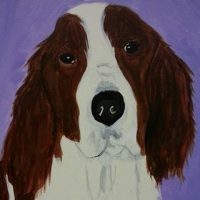 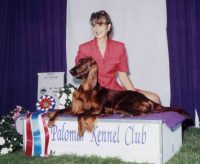 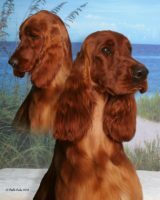 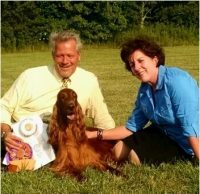 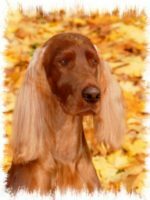 We are avid animal lovers and have owned Irish Setters for over 30 years.We proudly own some of the finest bloodlines of Irish Setters in existence today. 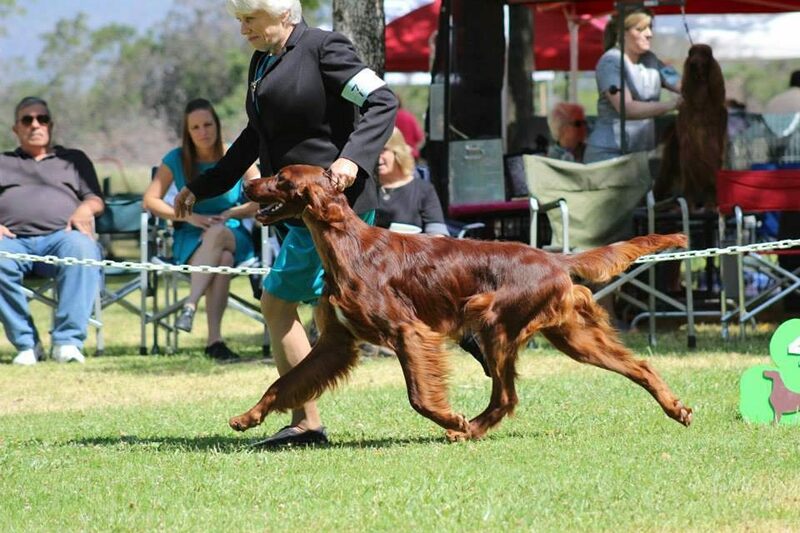 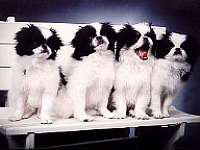 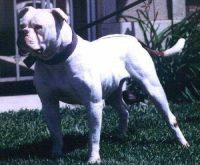 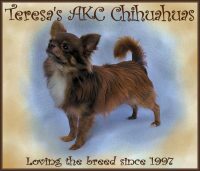 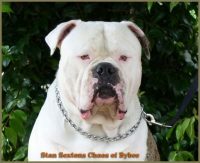 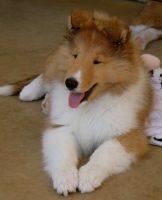 Our dogs actively compete in the show ring as well as agility and obedience activites. 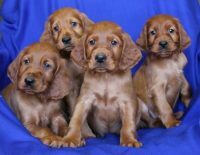 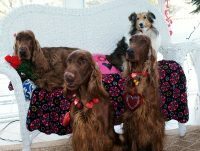 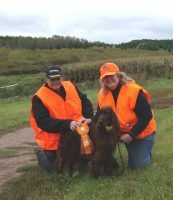 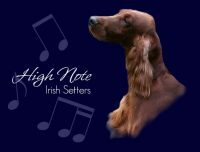 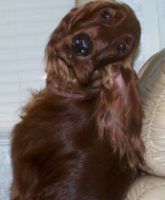 It is our goal to produce sound, healthy, and excellent temperament Irish Setters that conform to the Irish Setter standard. 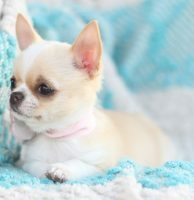 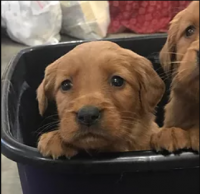 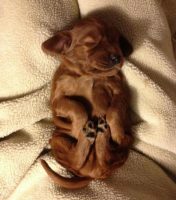 All puppies are sold with health guarantees.